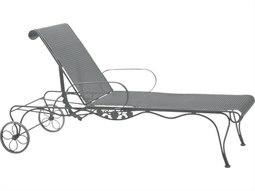 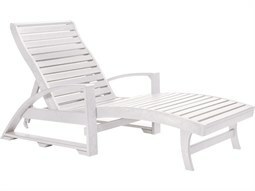 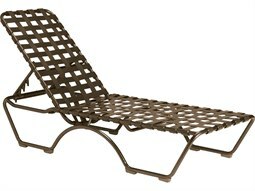 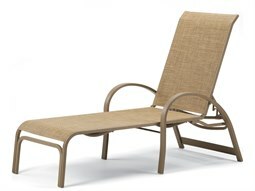 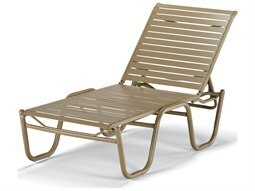 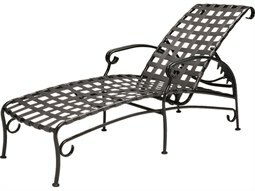 Fusing the functionality of a lounge chair with the comfort of a full-size sofa, a commercial patio chaise lounge is a unique hybrid of lounge seating that offers luxurious, comfortable seating for guests. 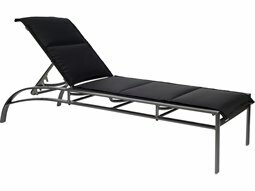 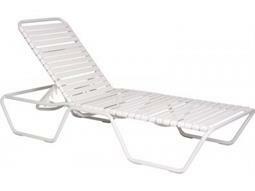 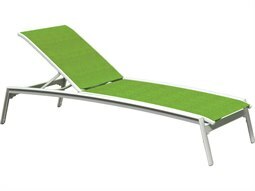 With its long profile, a chaise lounge offers users a place to kick back and relax. 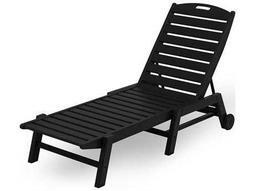 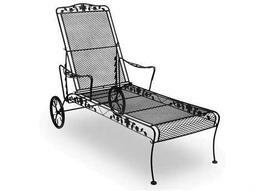 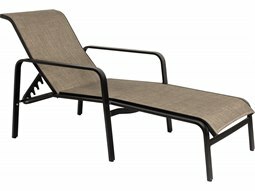 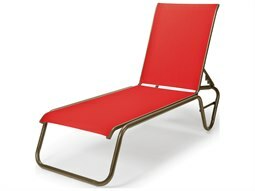 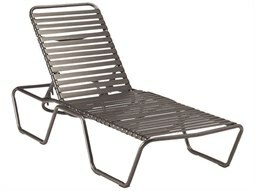 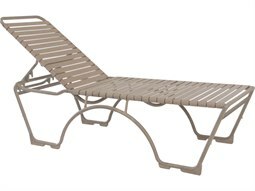 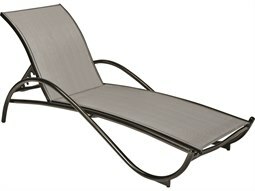 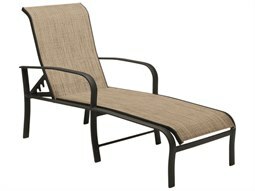 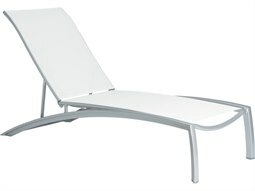 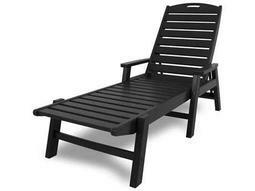 This differs from its standard lounge chair counterpart, instead displaying an elongated seat that allows guests a supportive leg rest to fully lay supine for optimal comfort. 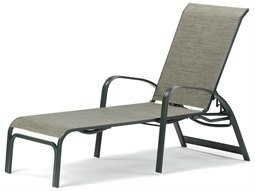 On Commercial Outdoor, you’ll find a diverse range of chaise lounge chairs from sling models, strap model, and cushion models constructed with state-of-the-art weather resistant technology for top-quality outdoor furniture that will last season after season.